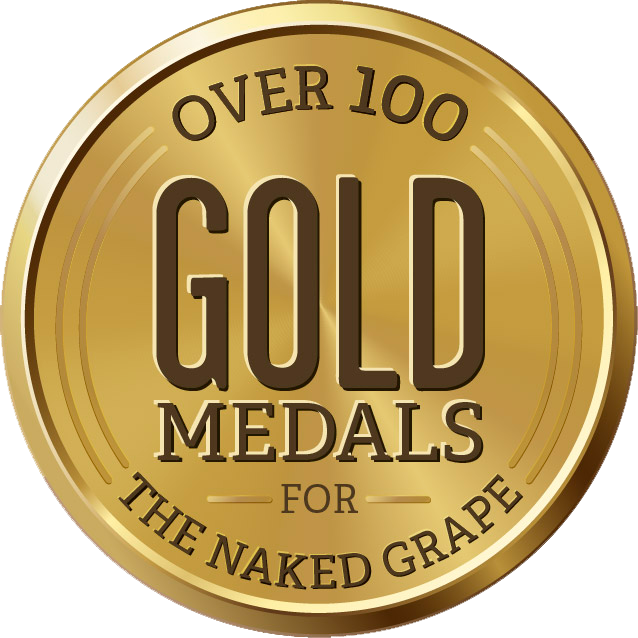 At The Naked Grape, we have a fresh approach to wine. We believe wine doesn't have to be stuffy or only for special occasions. 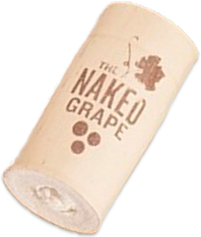 Here at The Naked Grape, we believe that wine should always taste great, whether served from a bottle or a box. We offer the best of both worlds: premium, award-winning wines at an affordable price (yes, you can finally have it all). The Naked Grape is the perfect sidekick to any occasion, whether it’s girl’s night out or date night in. Don’t believe us? 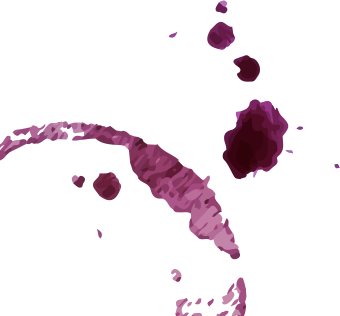 Try one of our eight varieties – from robust Cabernet Sauvignon to peachy sweet Moscato -- for yourself!  Check out our latest news for fresh fun inspiration!